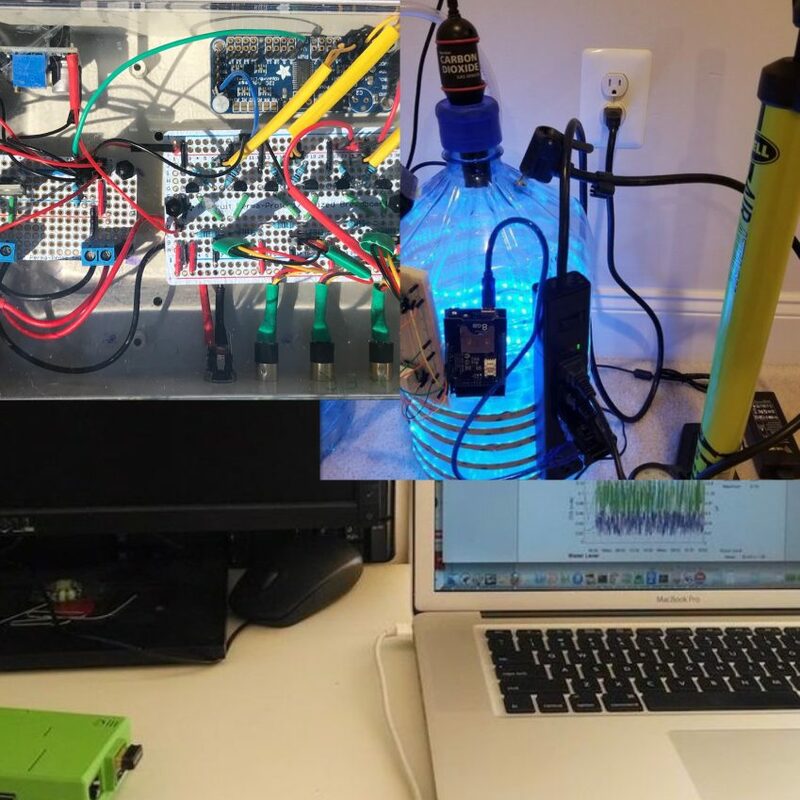 Three DIY Photobioreactor Designs for Algae Growing « Adafruit Industries – Makers, hackers, artists, designers and engineers! Growing algae to replace fossil fuel oil was all the rage in 2009. Unfortunately, large scale production of algae can be a complicated process requiring careful nutrient monitoring to avoid crashing the reactor. 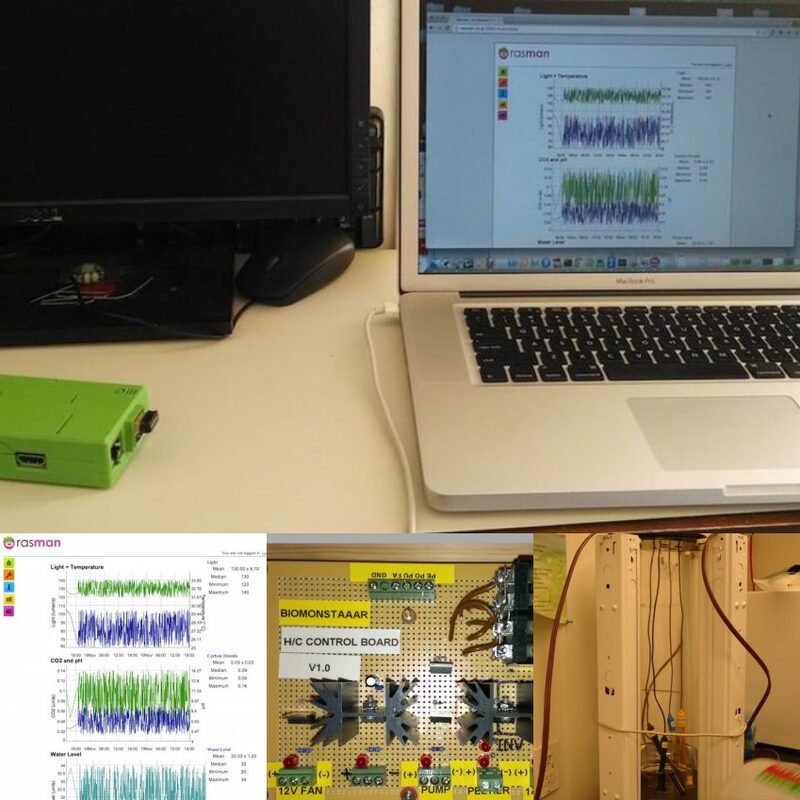 However, growing algae on a small scale for DIY projects can be achieved using off the shelf controllers and sensors. 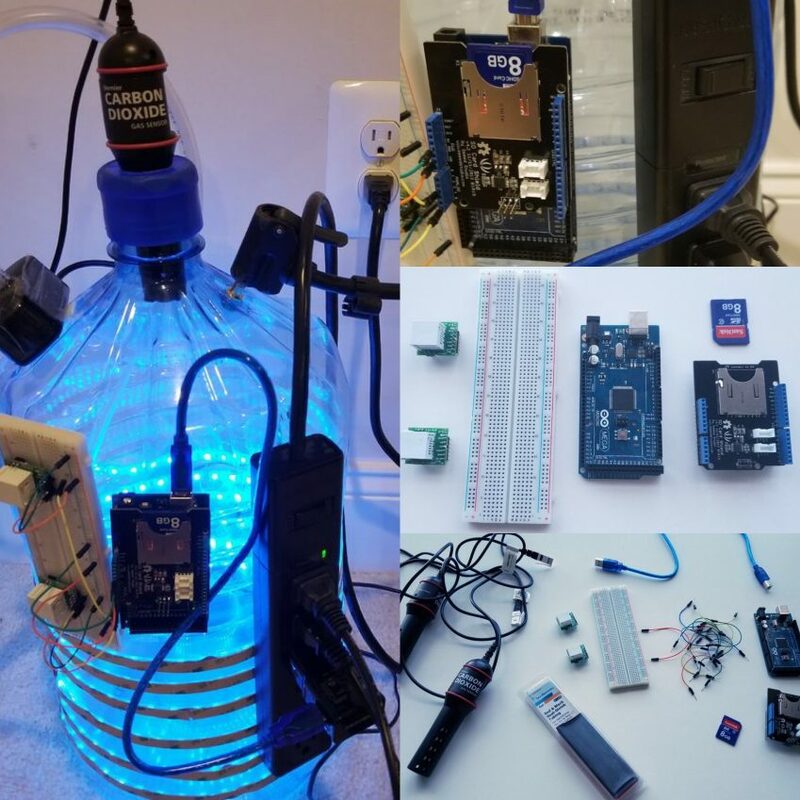 We are going to briefly review three different DIY Photobioreactors in this post all of which have solved the basics around sensors, temperature control and lighting. Once a successful photobioreactor has been constructed the applications it can be applied to are numerous. exotic high value cultures like astaxanthin which is worth more by weight than gold and popular to color farmed Salmon pink. Also commonly used as an anti-inflammatory supplement for people with arthritis. 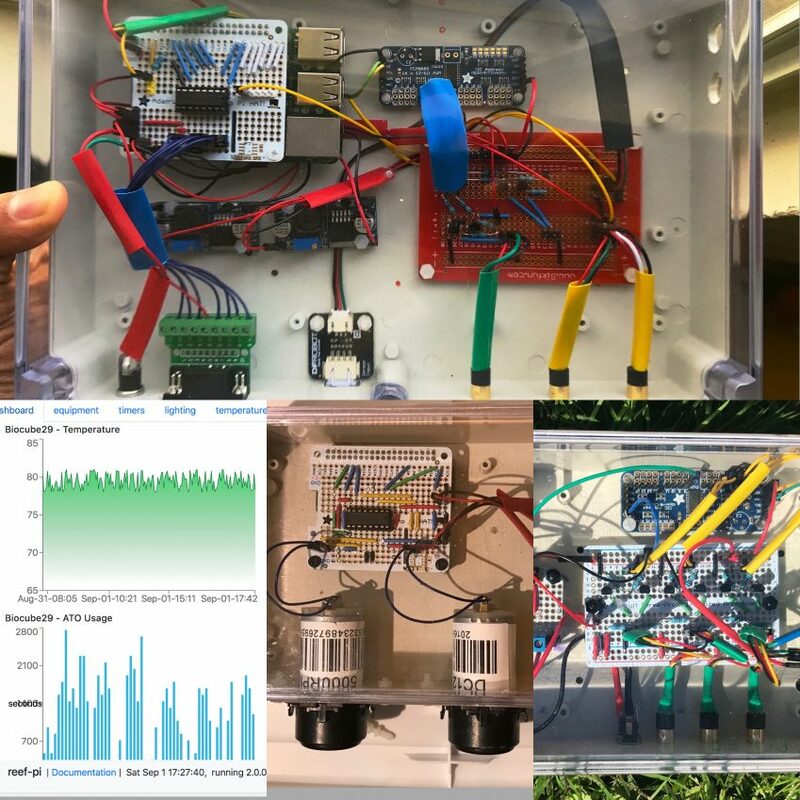 This open source bioreactor has been made available through Instructables and uses a Pi for the primary data collector, but relies on some Arduino components for the sensors and actuators. This is another very meticulously documented PBR. This last DIY reactor takes a different approach using a bicycle pump to create a pressurized environment. The final assembly based on a 4.2 gallon plastic carboy is lightweight and somewhat portable. It looks pretty good, but does not compensate for temperature.